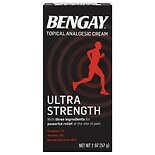 BenGay Pain Relieving Cream, ...2 oz. 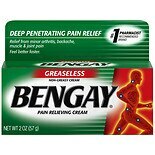 BenGay Greaseless Pain Reliev...2 oz. 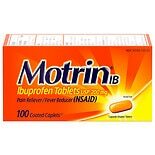 BenGay Menthol Pain Relieving...2 oz. 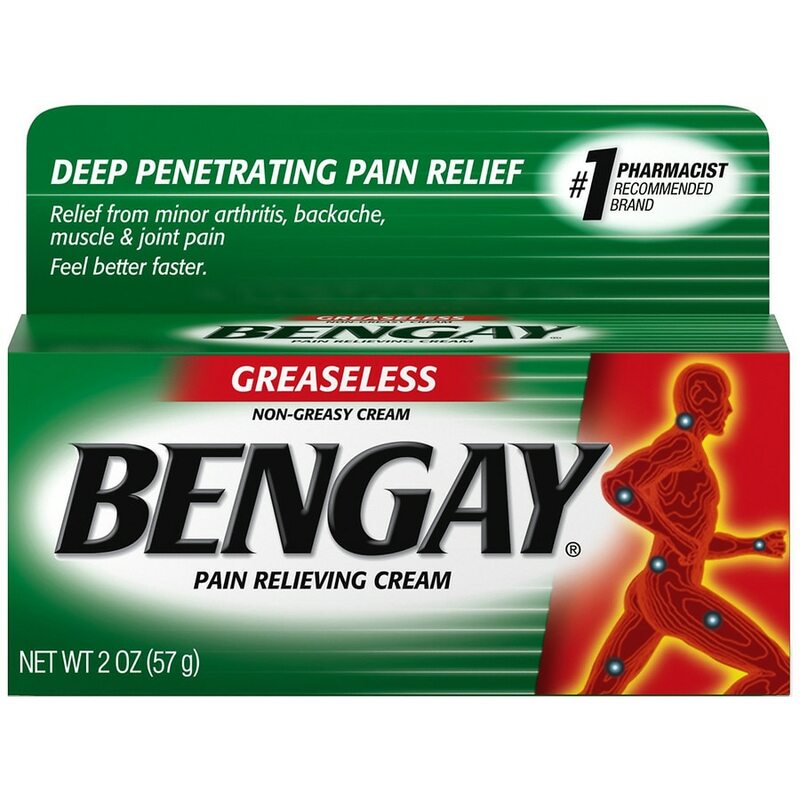 For deep, penetrating pain relief, use Greaseless Bengay Pain Relieving Cream. This non-greasy cream provides relief from minor arthritis, backache, muscle, and joint pain. Massage onto skin to soothe painful bruises or sprains. 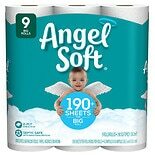 The menthol-infused formula quickly absorbs into skin without leaving behind a greasy residue. From the number-one pharmacist-recommended brand, this pain relieving cream comes in a 2-ounce tube for convenient application. Keep out of reach of children to avoid accidental ingestion. 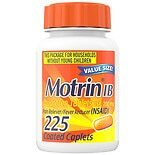 If swallowed, get medical help or contact a Poison Control Center immediately.For the temporary relief of minor aches and pains of muscles and joints associated with simple backache, arthritis, strains and sprains.